You are welcome to contact our office to schedule an appointment for a school visit. We will be happy to provide an Application Booklet, answer any questions, and show key areas of the school. This generally takes about 45 minutes to an hour. Scheduling an appointment in advance is ideal to ensure the Director for Admissions is available to see you. Walk-ins are often not able to be accommodated due to a busy schedule. Tours are provided Monday through Friday, by appointment, for parents with a serious interest in enrolling their children. Limit members of your family to those essential to the admissions process. Children are welcome to join! Call +63 (2) 779-5140 through 5146 or +63 (49) 544-5100, Ext. 515 to schedule an appointment or email admissionssecretary@brent.edu.ph. 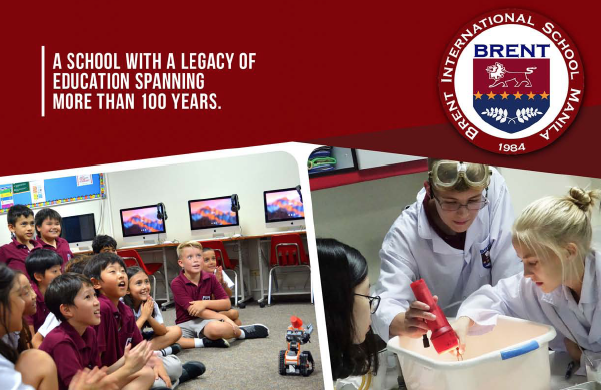 Visit the Location Map and Directions page on how to get to Brent International School Manila.